This handsome Victorian Boy with Grapes Clipart would be a great element to add to your designs. He’s eating some luscious grapes and berries. Use him for scrapbooking, decoupage, or whatever you heart dreams up. 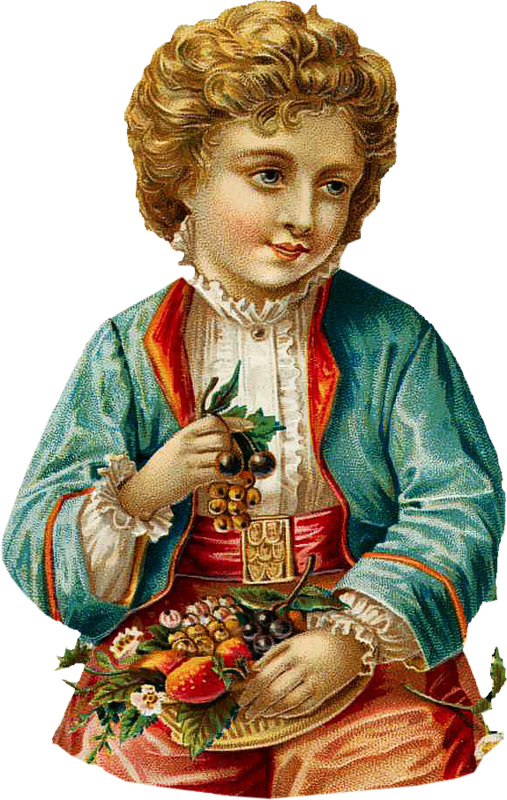 This entry was posted in Children and tagged antique image, children, stock image, Victorian Boy with Grapes Clipart, vintage image on October 13, 2014 by ClipArtPlace. A sweet baby graphic that’s ready for you to drop into your design. It’s a PNG file on a transparent background. 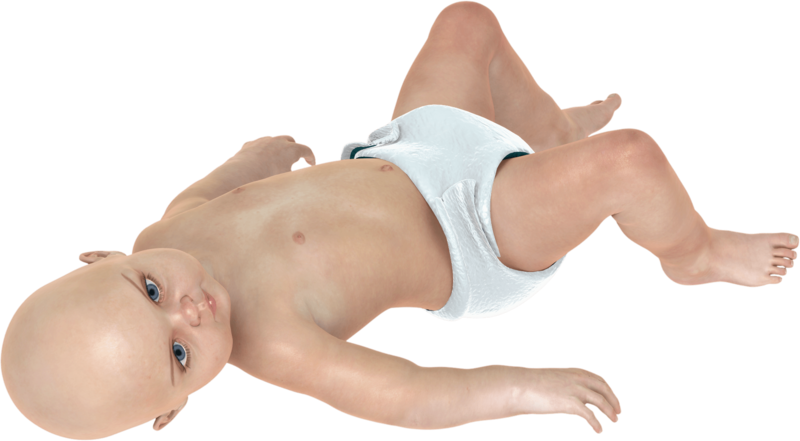 This entry was posted in Children and tagged baby, children, clipart, graphics, infant, PNG, PSD, stock image, tube on October 3, 2014 by Noel Bryan. 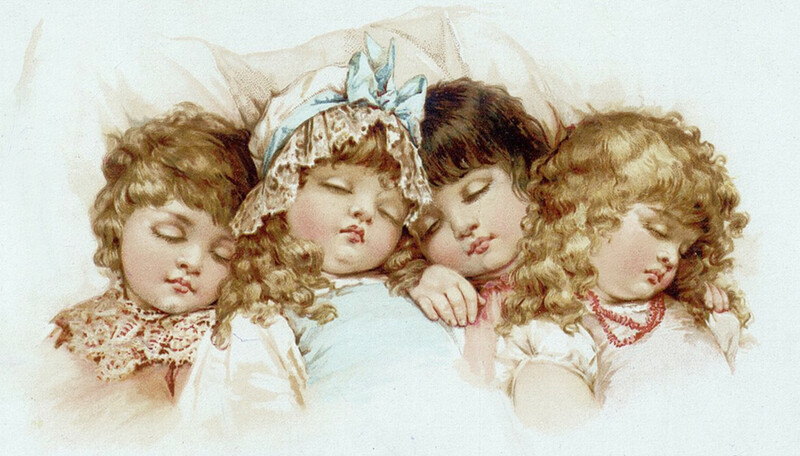 This Victorian image matches the previous image of the four little girls who are sleeping. Perhaps they were the artist’s daughters. They’re so cute and would be a great addition to a scrapbook design or countless other crafts. 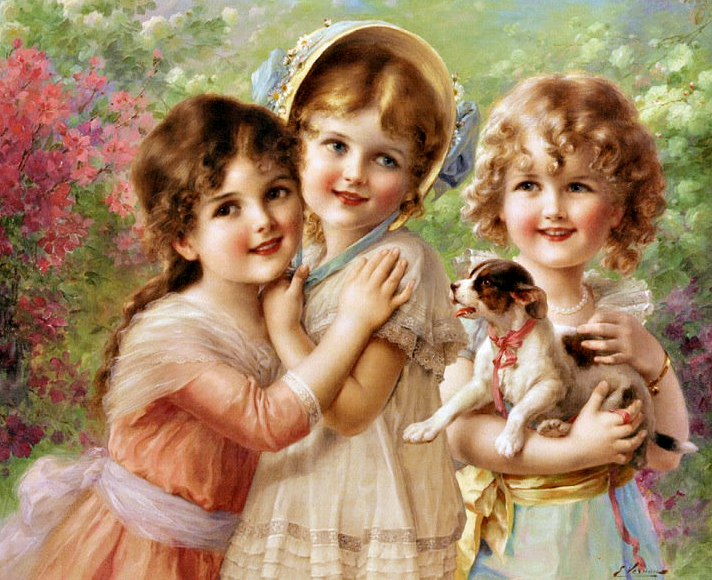 This entry was posted in Children and tagged children, four little girls, graphics, vintage, vintage illustration, vintage image on October 2, 2014 by Noel Bryan. Adorable sleeping girls. Click the image to view and download the full-size version. The most adorable image of four little girls who are sound asleep. One has a blue bow in her sleeping cap. You can just imagine the sweet dreams of these little angels. This would make such a cute tag or other design element. Use it for scrapbooking, web design, and any other creative project you dream up. 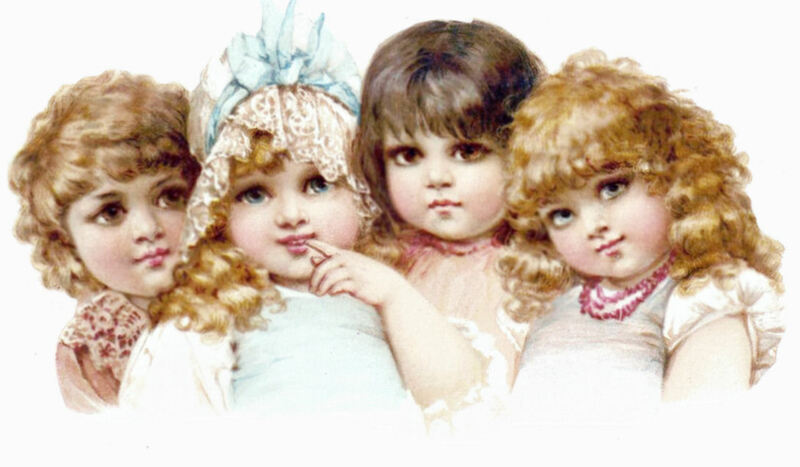 This entry was posted in Children and tagged antique little girls, little girls sleeping, sweet dreams, vintage little girls on October 2, 2014 by Noel Bryan.